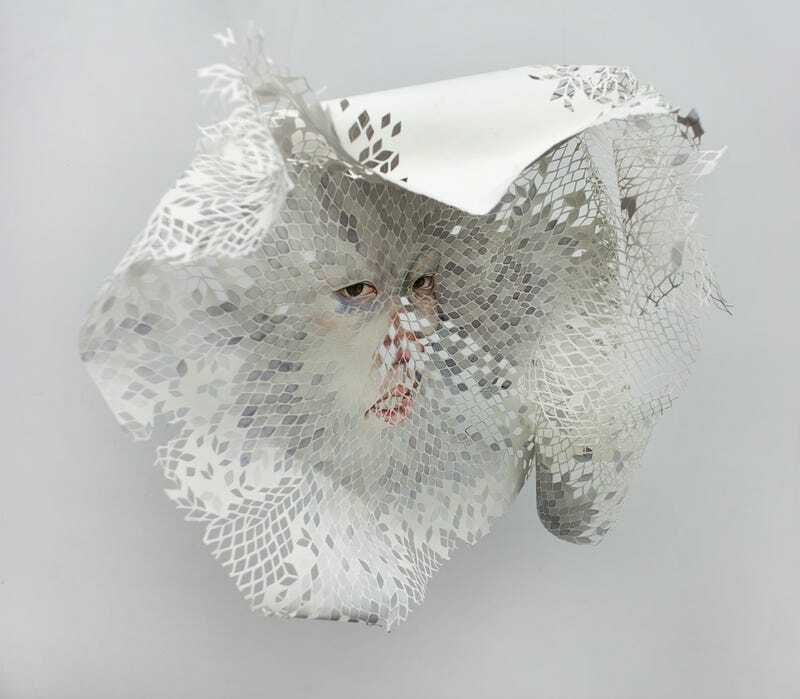 The work of South Korean artist Timothy H Lee is utterly influenced by his years as a neuroscience student. These beautiful sculptures and paintings are his way of digging inside his own complex and sometimes disturbed personality. Timothy Hyunsoo Lee (b. 1990, South Korea), affectionately called "Timmy" by his friends and family, is an emerging Korean-American artist working in Brooklyn, NY. His love for drawing began as a child, but his decision to pursue art professionally happened during his last year as a Biology, Drawing, and Neuroscience major at Wesleyan University (Middletown, CT). Drawn to the studio, and the creative process of making art, Timothy withdrew his ambitions of attending medical school and rented a studio in Williamsburg upon graduation, where he currently works.